"You don't need to play golf to suffer from this painful condition. 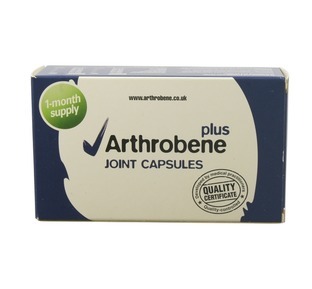 In fact most cases of Golfer's elbow are related to over use strains and not golfers!" Swelling and pain to the inside of the elbow may often be diagnosed as medial epicondylitis which is more commonly referred to as Golfer's Elbow, but you may be interested in knowing that you do not need to play golf to suffer from this very painful and frequently occuring elbow condition. Our support is designed to take the pressure off of the tendons as they attach to your elbow, at the boney point known as the medial epicondyle. 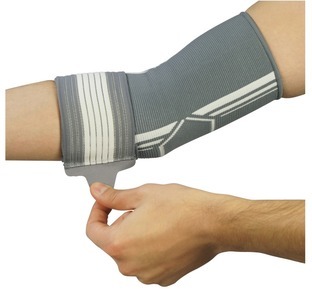 This helps to reduce the inflammation and pain and the neoprene construction also helps to keep the area warm. 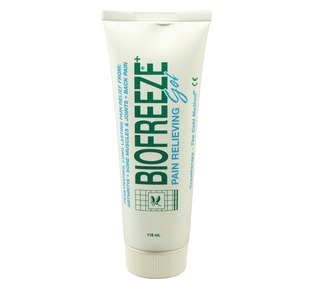 Warmth will facilitate a good blood supply to the painful area and this assists with tissue healing. 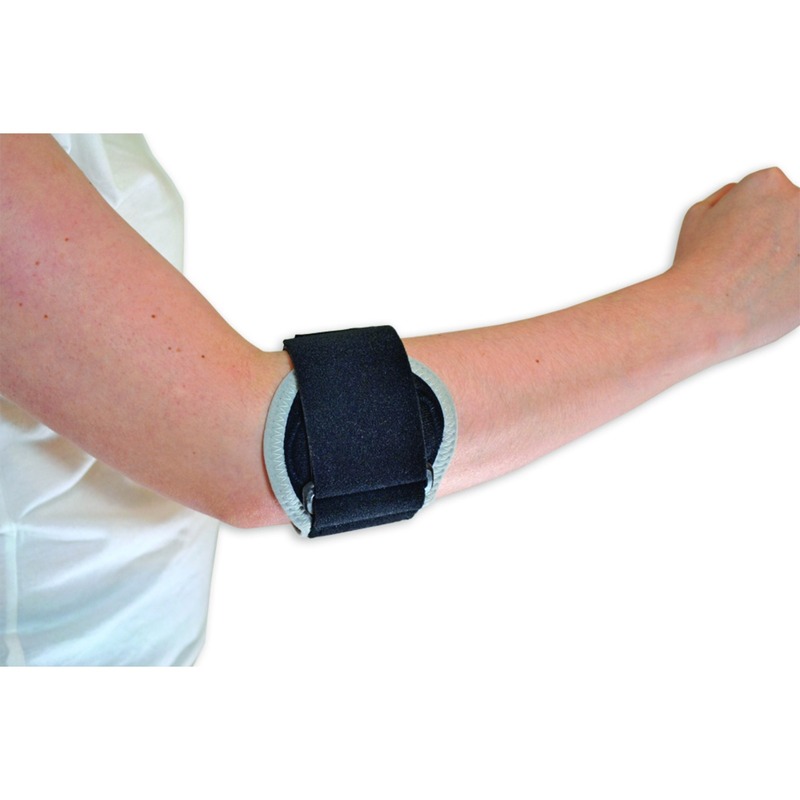 The support is comfortable to wear both at work and at rest and the variable velcro fastening allows for you to choose the desired compressive support required. Received my elbow support within a couple of days. Seems to be doing the trick. Very good product . Thanks for the quick service. 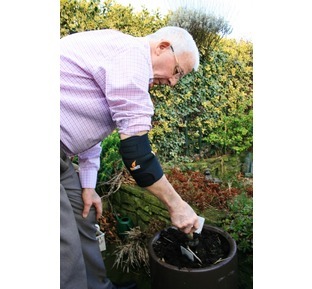 "A great looking elbow support with your choice of compression via the elasticated cross over strapping"
Ideal for: Arthritis, Golfer & Tennis elbow and tendon injuries.